Bonjour lecteurs! Are you looking for a new washing machine? Do not look further! 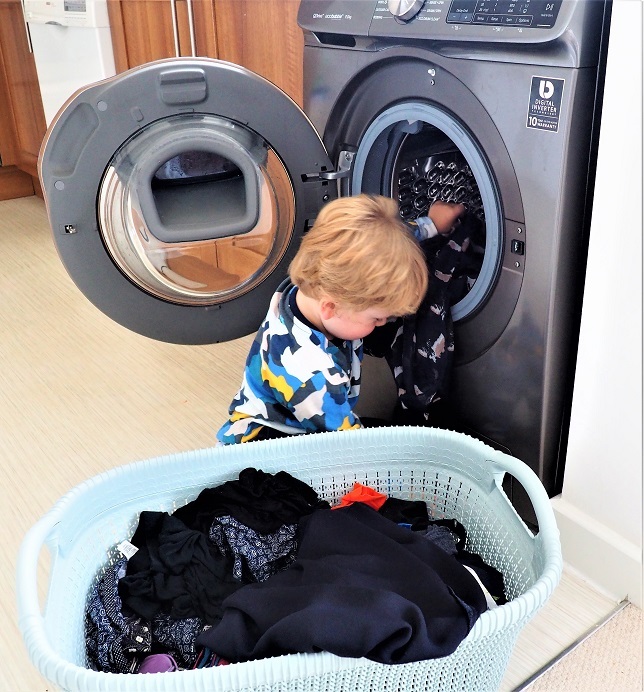 We have been testing the Samsung QuickDrive Washing Machine over the last month thanks to Mumsnet and we love it! What was my life before it!? I wonder… I might sound a bit excitée but seriously, I do not know how I managed to exist before this little baby… With its unique cool wash technology that means greater energy savings, you can be sure to be the queen of the house! 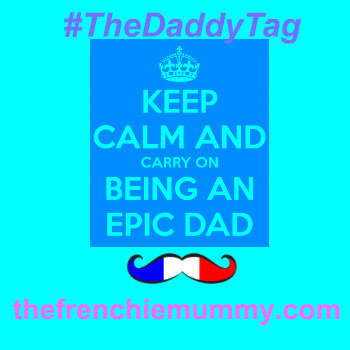 Well, Baba tried to take the spot but really, c’est moi the boss, right? Intriguée? Here is for you our Samsung QuickDrive Washing Machine Review. It sounds good, right? 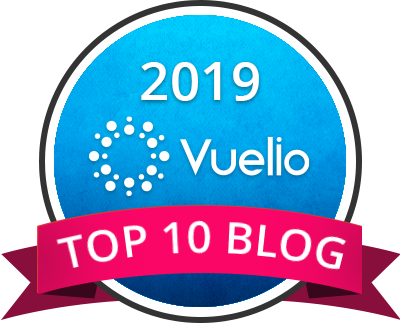 – So is it worth the fuss? Let me tell you what I like about my Samsung QuickDrive Washing Machine! Silly comment to make about a washing machine? Not really! I have always had boring white ones in my life. You know, a model that your neighbours could actually have too. White, plain and small. Well, let me tell you! As soon as the Samsung QuickDrive Washing Machine came into our life, everyone knew it was THE ONE! Stylish in this graphite colour, no doubt it stood out! The controls are also clear and looking good! May I even say that this washing machine actually has some good manners? Unlike my old one which used to be so loud when spinning, this one could make me fall asleep! Peaceful and yet so effective in a short time. Our ex-appliance used to make this terrible sound when it was over, making me feel guilty each time for not stopping it quickly enough. Well, the Samsung QuickDrive Washing Machine has the most beautiful sound. It is like a little music and only 3 beeps! I told you she was a lady! You Can Add Items in the Middle of a Cycle! Are you like moi a bit forgetful, or your partner has the bad habit to leave his clothes on the floor everywhere instead of the wash basket? Imagine you find a sock but you already put the washing machine on! L’horreur! Pas de problème with Samsung! You can pause it and top it up! You can open the small door and add more things to be washed! Also quicker, this washing machine takes less than an hour and a half to wash a big load! 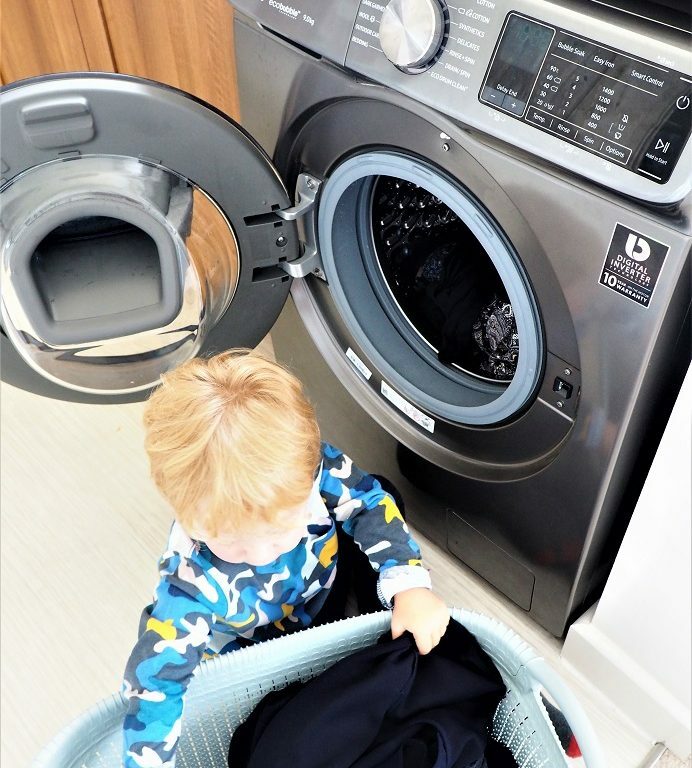 Thanks to the QuickDrive technology (the fab object creates a flow of water that moves around the entire drum so that the detergent penetrates your clothes much more quickly) the entire experience is faster and you can have great results in less time! 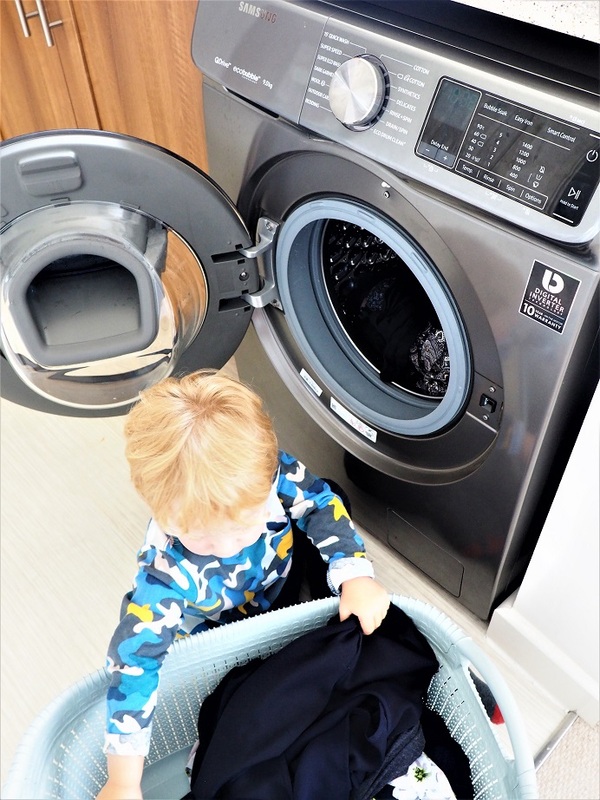 Fewer washings with this appliance mean less time to do chores! Winner! And we have a quick wash option that lasts 15 minutes! I love my Samsung QuickDrive Washing Machine! If you need a machine à laver that is very effective with so many fab features, the Samsung QuickDrive Washing Machine is made for you! Clever but also so efficient, it washes super well without spending too much energy so that I am a good mama too! He was very eager to put every single sock in it! All its features mean that Samsung QuickDrive Washing Machine is la crème de la crème in its category! It is quite an investment as prices start from £699 for smaller capacities, but it is worth the money! It is the best washing machine I have ever had in my life… I know that I do not have the reputation to be the queen of housework, but this is in my humble opinion about an appliance for winning mamas! Less than hour later, it was done! You don’t fancy our colour? Have a look at the Currys PC World’s website for more choices. 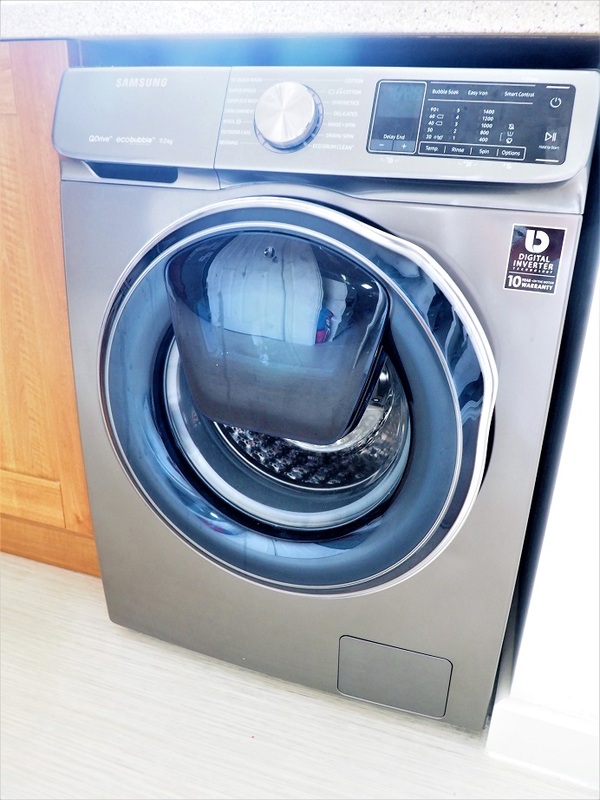 Thank you for reading our Samsung QuickDrive Washing Machine Review! I hope you enjoyed seeing Baba being helpful around the house. What a little cutie! 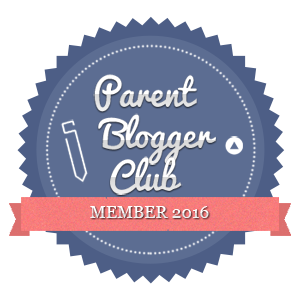 Disclosure: I am a member of the Mumsnet Bloggers Panel, a group of parent bloggers who have volunteered to review products, services, events and brands for Mumsnet. I have not paid for the product used. I have editorial control and retain full editorial integrity. This sounds awesome. We’re not in the market for one yet but when we buy our house I’ll be looking for one with a drying option. I didn’t think I’d need one in Portugal but I missed it this winter so I’ll be looking for this! Oooo I love a washing machine. I’m a little obsessed with washing. I separate into about 8 different loads. I have a blog post about my obsessions somewhere… this machine looks fab, I especially like the fact you can add rouge socks during the cycle. Pretty expensive though, my current machine was less than half that price. I’d want it to be a miracle worker for that price! This article from you comes to the perfect time, we need a new washing machine and I was already thinking which we can buy. Thank you for sharing your review. 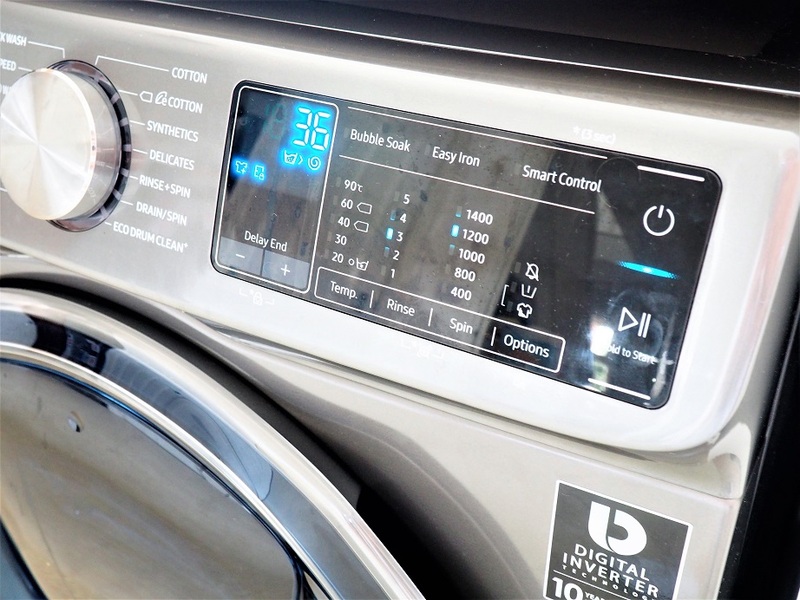 wow a washing machine that you can control from your phone! I love the 11 year guarantee too, we have had our washing machine for 10 years now so I’m expecting to have to replace it soon, this would make a great addition to our house. i was looking at one of these late last year as really wanted one and my washing machine went up it, but you literally pay so much more just because you can add in the middle of the wash, we decided against it, but it is a good idea, just wish they were more affordable. We got a Samsung tumblr drier last winter it was fab and I have heard the washing machines are really good. I love the features – 15 minute wash and being able to add items when the wash is on – super cool! It looks an excellent machine – I expect it has a quick wash cycle too. Mine hasn’t, but my younger daughter has a machine with a 15 minute wash for items which just need freshening which I find so useful when I’m visiting. Also I have no idea how much longer my machine has to go to finish the program which is frustrating at times. 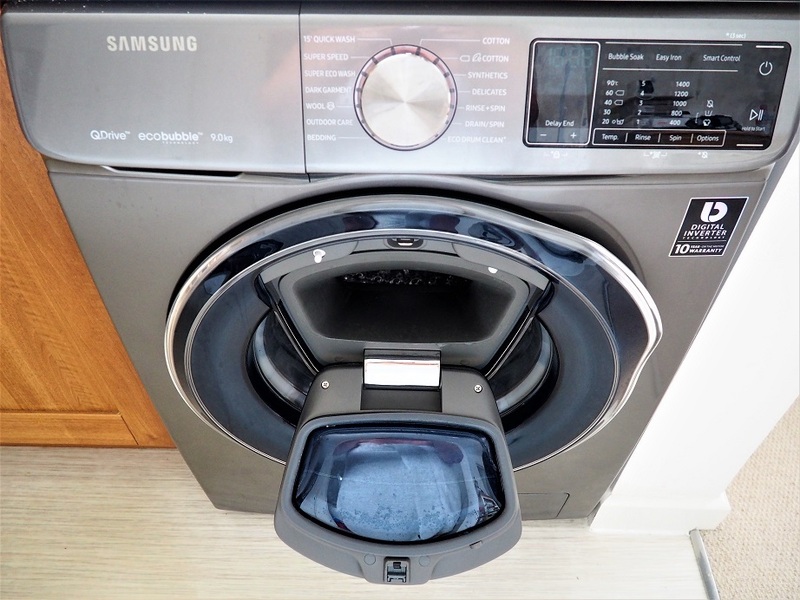 In my small modern kitchen it has to be integrated and there seems to be far less choice of models as sophisticated as this Samsung QuickDrive Washing Machine! Nice looking machine and I love the colour ? This machine sounds amazing for busy mums! I love it! The fact that you can add things during a wash is wonderful. Wow I really want one of these!! Mine sounds like a jet is about to take off sometimes so a nice quiet one like this would be lovely! I hope it is serving you well! £699 is simply more than I am willing to pay for a washing machine however good. i have liked these since they came out. I am always finding stuff which should have gone in the wash once the cycle has started. when we need a new machine I will hopefully be getting one of these. This looks great – love the colour too instead of white. It sounds much cheaper to run than my current one! I need this machine in my life! 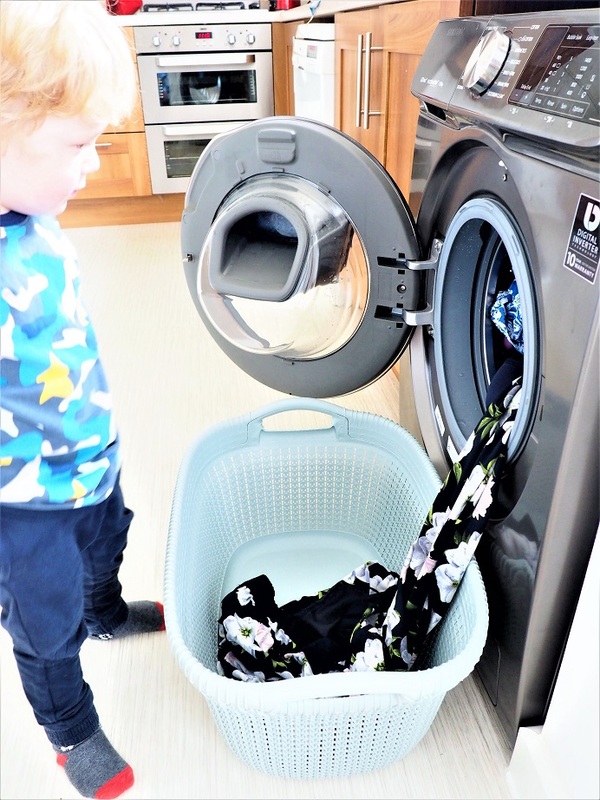 Having a large family a super duper washing machine is a very important appliance to have, worth every penny i reckon, a house move is on the horizon and would look lovely in my new utility room! Sound amazing, totally want one!! Great washing machine with a really good make well they make good phones are the washing machines as good ? So jealous this looks amazing ? Great review and looks like a nice washing machine. great review. I would love this model. I’m always trying to reduce the temperature on our washing to be environmentally friendly – sounds great! Love the long guarantee and it appears to be very ‘smart’! I love the idea of minimal noise being a feature – sometimes ours sounds like it’s going to take off! We are so overdue a new washing machine. Our house seems to be the place they come to die and the one we have had a couple of years has just ran out of warranty and true to form sounds like its about to take off. This looks a fantastic washing machine! Oh my goodness! The gadget junkie in me is literally hyperventilating! Control by app, you say? SOLD! It’s a lovely machine but not sure I’d pay that much for one. Wow what a fab machine, technology at its best, beautiful to look at and efficient just what a busy mum needs. I love the fact you can pause the cycle as I am always finding socks that have escaped the basket. This sounds fantastic and the energy saving part is very important to me too. This looks great – could do with savings some money via energy saving. Loving the colour too. The warranty is really good. This looks like a great machine – ideal to replace our old and very noisy one! I love the small door to add more washing, I always find a sock that I’ve dropped on the way to the washing machine, this would be so handy. We have a Samsung washing machine and I really rate it, glad the newer model is up to scratch! I am a fan of Samsung products and this one looks especially cool and an great performer. Our machine is over 16 years old so we will be looking at this Samsung shortly. This sounds absolutely fabulous! We are coming up to needing a new washing machine and have looked at one of these for a while, but have not been able to find any really helpful reviews. I love the features this machine offers! Everything about this washing machine screams buy buy buy at me. From the noise reduction which would suit the many times during the week my washing chores go on late into the evening and although they’re lovely and wouldn’t say anything I wouldn’t want to fall out with the neighbours anytime soon. The savings on energy are always great as I am doing at least 4 washes a day despite the fact there are only 5 of us in the house, plus the dog. Before you ask, I have no idea where it all comes from but it’s certainly not heaven sent. The biggest selling point if I really had to chose one would be he long warranty. My fiance jokes that washing machines come to our house to die given the fact I am purhcasing new ones on an annual to 18 month basis. The one we currently have has broken the record at 18.5 months but sounds like it’s about to take off and I am pretty sure that it’s grown so attached to the family it’s just waiting for the right moment, you know after all the bills have been paid and you have just about budgeted for everything you need till the next payday. All round an amazing machine and definitley one I will consider when my young old faithfull joins its predecesors . Next Next post: Living Arrows 32/53 – Big Brother Is In The House!